Every woman in this world needs to listen to this interview. If I told you that Eram Saeed is exceptional, I would not give her enough credit. She is beyond amazing, talented and inspirational. She is also a woman on a mission! She is empowering women all around the world. Through her work with various organizations, Eram has funded education; and offers financial freedom for oppressed women and girls throughout the world. She is an extremely successful entrepreneur. She is the host and founder of a global telesummit series called From Heartache To Joy, a series of daily presentations and interviews with global thought leaders teaching cutting-edge techniques to live better and more fulfilled lives. She is also an experienced commercial lender and a successful author. She is a proud Muslim, yet she feels strongly that Muslim women are made to pay the price of the transgressions of men. We talked about her mission, helping women, finding passion and the problems Muslim women are facing. Hello everybody, this is Warrior Family and I’m Smillion Mori. I know we are all here because we are sure we can create and live the life worth living, but in order to do this, we have to do something about it. So my purpose within this show is to bring you guests, introduced them, their belief system, habits, strategies that can help you create the life worth living. And today I have a special guest, Eram Saeed. More than just being the host of worlds leading telesummits, Eram is powerful catalyst for a change, and the champion for the disempowered. Born into a culture where women were bound by strict limitations, Eram has experienced her fair share of struggle. 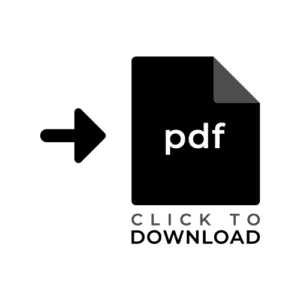 At the age of 40, she was the survivor of two failed marriages, facing bankruptcy, and emotionally dissipated to the point where she consider ending it all. It was then in her darkest hour that she decided that life could be different, and that she would craft the life of her dreams. Over the coming years she worked closely with a number of energy healers and coaches that gave her the support and tools that she needed to unlock that door that stood between her and her dreams. That helped her to balance her own sacred divinity and connect with her personal power. 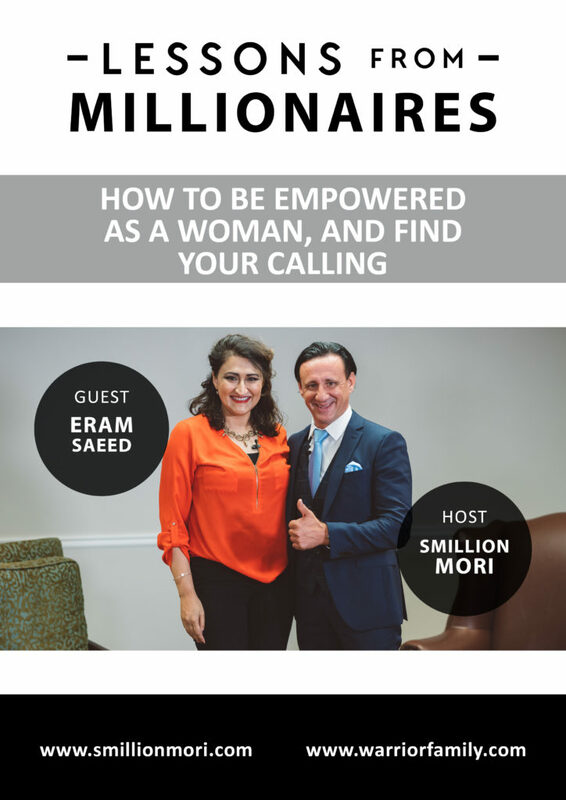 Eram Saeed now lives the conscious purpose filled life of her dreams, but it is not enough to just live it herself, she has made it her life mission to share the teachings and support with other women around the world.